Kerala has 2 international airports - in Thiruvananthapuram and in Kochi while the domestic airport in Kozhikode is also strategically located. Flights of all the public and private airlines fly between these airports and link them to the main airports in India as well as abroad. You can reach Kerala from any part of the country using National Highways 17, 47 and 49. 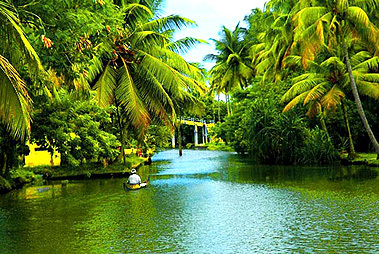 Karnataka and Tamil Nadu are directly linked to Kerala through a good network of roads. Many important cities fall on the way. Being strategically placed, most of the parts in and out of Kerala are connected by around 200 railway stations. 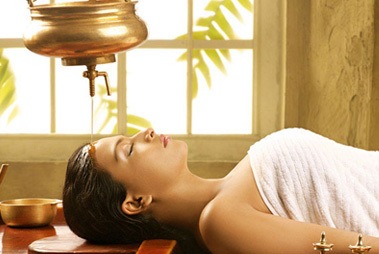 Direct trains connect Kerala to most of the important cities in India including Delhi, Chennai, Mumbai, Bangalore, Calcutta and more. 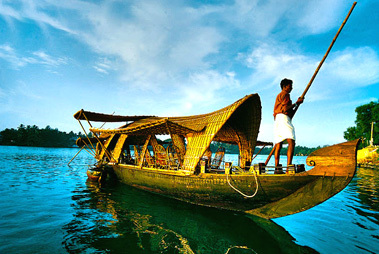 If you are coming from the Lakshadweep Island, there are regular ships to Kochi. 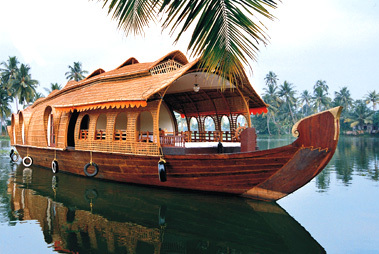 The backwaters of Kerala are not only prime tourist attraction but are also a means of transportation as well. 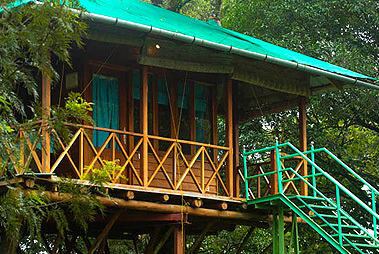 One can opt for speedboats, public ferries or Houseboats or Ketuvallams.